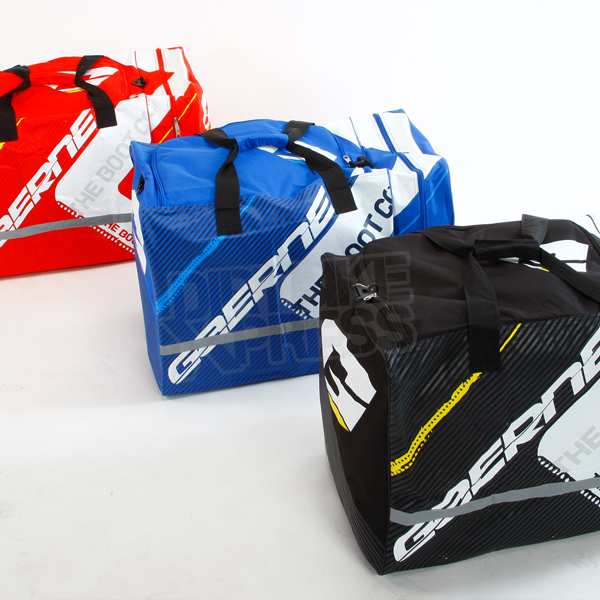 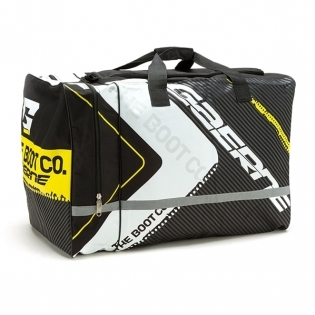 Carry all your gear in this spacious heavy duty gear bag - including your Boots. 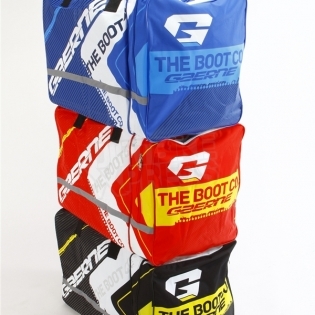 Includes Two Campartments; One large center compartment and one zipped End Compartment for your Boots. 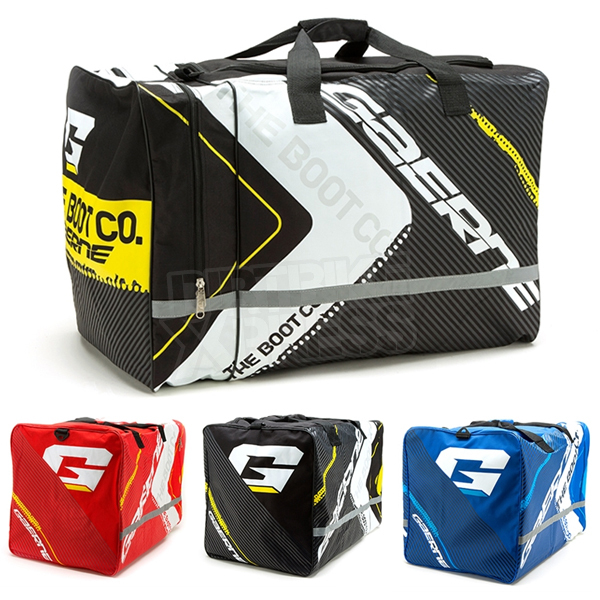 Gear Bag includes a shoulder strap.